that is a wicked pic! 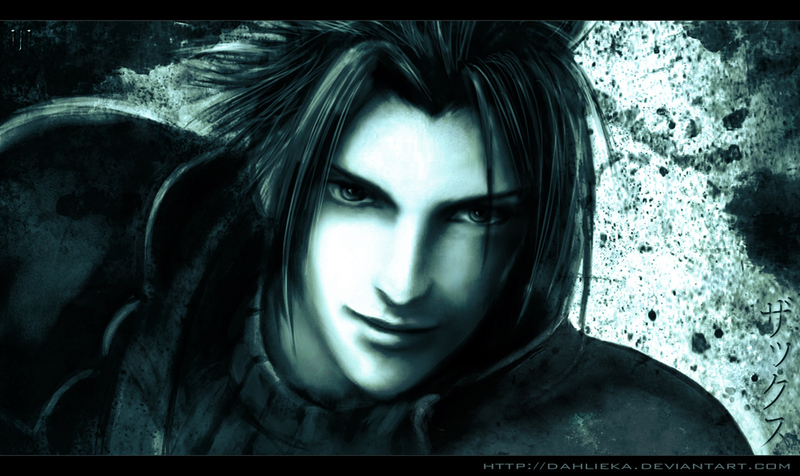 Best realism ive seen of Zack by far! Holy shoot. pardon my french.